An unexpected plumbing problem can potentially cause severe damages to your property. As a result, your best bet is to call an emergency plumber. But there are several things you can do to reduce the risk to your property while a plumber is on their way. Whatever you can do within one or two minutes or even more can make a huge difference – as long as you know the right action to take. However, you shouldn’t wait until you have an emergency plumbing situation before trying to figure out how to handle it. As soon as you figure out you have a broken pipe, turn off the nearest water source. For overall safety, turn off the main stopcock valve. This stopcock valve is usually located under the sink. Once you turn off the valve, call Bristol Plumber for a plumbing emergency on 07733 192400. We provide 24/7 emergency plumbing services across Bristol. Additionally, it is possible that there may be some water left in your pipe even after you shut off the main stopcock valve. You can direct this water away from damaged areas in your home by turning on your garden hose or opening drains. But if you observe a small clog or backup, you should open your drain gently with a plunger. However, never use any chemical in your pipe during an emergency, they may cause more harm than good before an emergency plumber arrives at the scene. Once you observe a gas leak, turn off your gas valve (if it’s safe to do so) and then leave your home. Staying close to a gas leak is dangerous. Gas leak can poison humans, pets or even cause severe injuries or death as a result of explosions and fire. Call Bristol emergency plumber right away on 07733 192400. We have Gas Safe Register approved engineers with the experience to resolve gas leak emergency. If you have an emergency as a result of a faucet that is suddenly leaking water all over the house, your first response should be to shut off the main stopcock valve immediately. 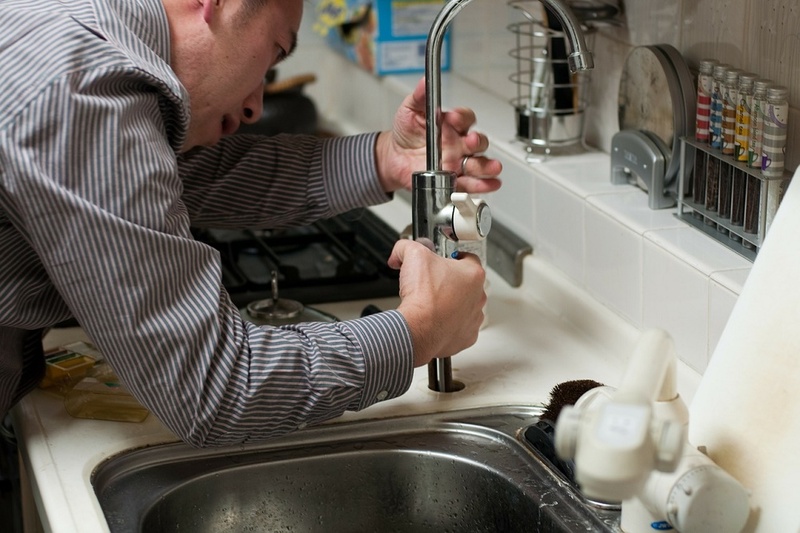 You should call Bristol plumber afterwards and start moving valuables off of the affected areas. While waiting for plumbers to arrive, mop up as much standing water as you can to prevent it from soaking into the floor of your home. What seems like a simple toilet overflow can turn out to be a nasty emergency situation if not handled appropriately. Once you have a toilet overflow, find and turn off the water supply valve beneath your toilet tank to stop more water from entering the bowl. Then call a plumber in Bristol on 07733 192400 or simply contact us via message. 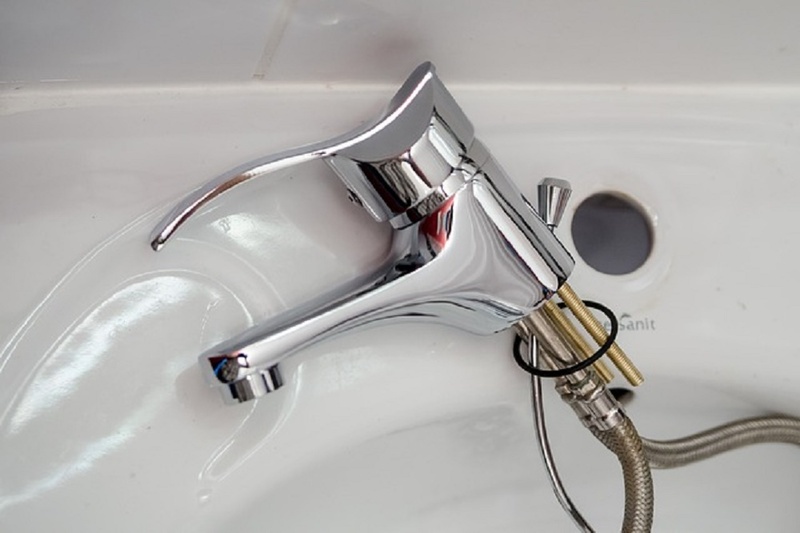 From having an extremely cold water to having an extremely hot one that could burn your skin, low water pressure, banging noises, to leaks or drips, boiler problems are some of the most common plumbing emergencies. Just before you call an emergency plumber, check the display on your boiler for any error code, and reset it by turning the system off and on again. But if you’re not sure about what’s really happening to your boiler, such as a gas leak, call an emergency plumber in Bristol right away on 07733 192400 for a professional emergency service anywhere across Bristol. If you do have a plumbing emergency, it’s always best to call a professional as soon as you can. This way you can get the problem fixed as quickly as possible and minimise damage and inconvenience to your home. So if the worse does happen, give Plumbing Bristol a call: 07733 192400, we will always advise the best course of action before we visit your home. To book any other service, perhaps something less urgent, get in touch today.